I’ll be talking on parks, farms, and climate change with fellow author Jordan Fisher-Smith at the Commonwealth Club of San Francisco on Tuesday, July 19, 6:30. 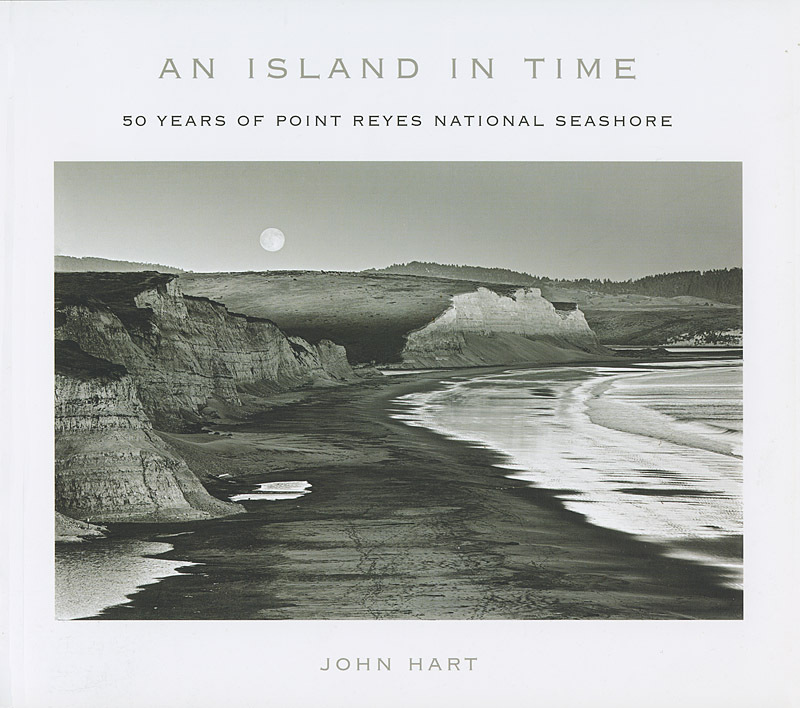 Jordan’s new book, Engineering Eden, centers on the tricky and sometimes tragic course of bear management at Yellowstone; analogous struggles at Point Reyes pervade my recent title An Island in Time: 50 Years of Point Reyes National Seashore. What is it to “preserve nature” these days? How does the park cause fit in with another dear to environmentalists, the family farm? And what does the warming world portend for both? Click for details.